Daniel Chodorkoff, Ph.D., anthropology, New School for Social Research, is co-founder and former executive director of the ISE. 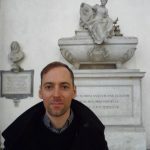 He is an urban anthropologist and activist with special interests in community development and utopian studies, and has authored numerous articles on both subjects. 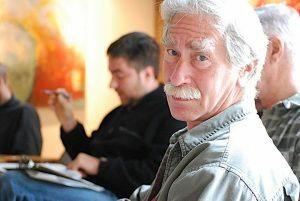 Dan has been active in the Green movement and was a longtime faculty member at Goddard College. His essays on social ecology and community development have been published under the title, The Anthropology of Utopia, by New Compass Press. 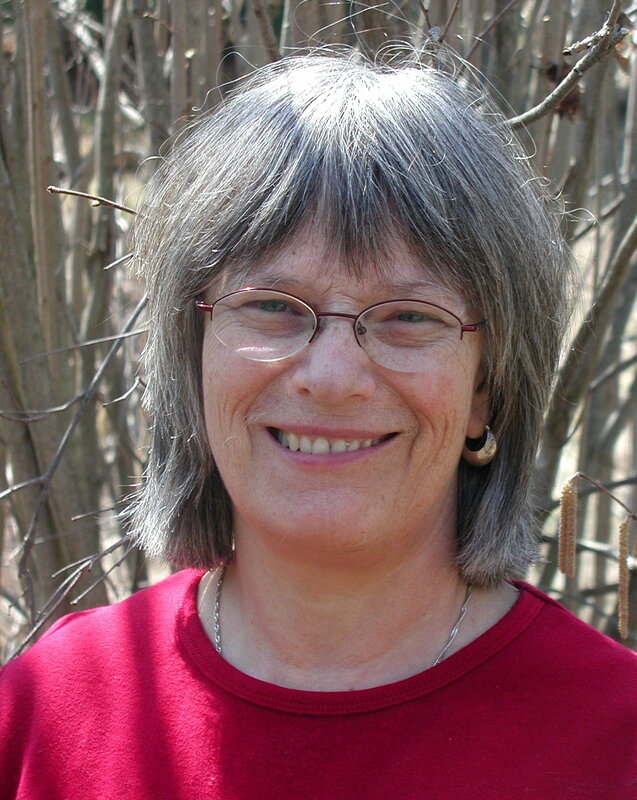 Bea Bookchin is a Massage Therapist who has 35 years of experience. 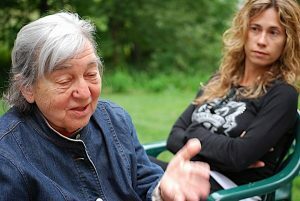 Among her many activities over the years, Bea was a founder of Anarchos magazine, a member of CORE (Congress of Racial Equality) and a central member of the Burlington Greens. Lincoln Van Sluytman has been an internationalist political activist for more than thirty years. While his main theaters of engagement have been Latin America and the Caribbean he has over the years had close working relationships with liberation movements in Africa, the Middle East, Asia and the USA. He has served the Working People’s Alliance of Guyana from 1977 in several capacities and has been elected to that organization’s Central Committee as well as to its Executive Committee. He has worked in the field of poverty alleviation – designing and implementing projects in Guyana, Venezuela, Brazil, and Jamaica. He has also worked with the Brecht Forum in New York City for four years as Education Coordinator and with the Institute for Social Ecology as Education Coordinator for one year. He has also designed and taught Adult Education courses at Medgar Evers College – CUNY – in New York City. Eleanor Finley has been a student and organizer at the ISE since 2011. She has a background in feminist activism and was a participant in the Occupy Wall Street Movement. 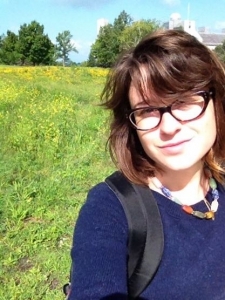 Eleanor is a graduate student in anthropology at the University of Massachusetts, Amherst, where her research focuses on social movements, environment, and energy in Europe. She has conducted action-research around the Spanish and Basque anti-fracking movements as well as Kurdish exile communities in Germany. 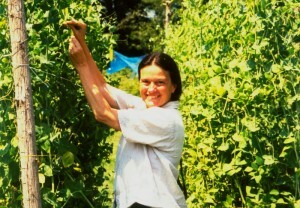 Grace Gershuny is internationally known in the alternative agriculture movement, having worked for over twenty-five years as an organizer, educator, author and consultant, as well as a small-scale market gardener. Her memoir, Organic Revolutionary, examining the meaning of organic and what happened to it, was published in 2016. 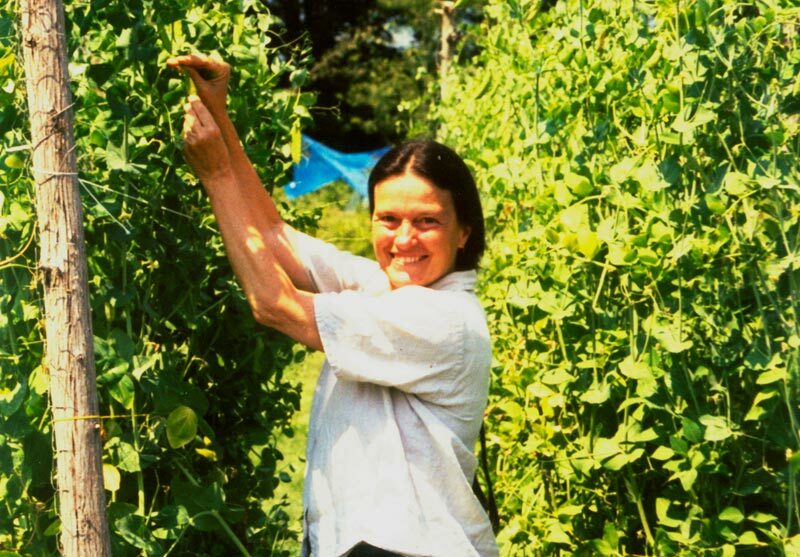 Grace has also written extensively about soil management and composting, including The Soul of Soil and Start With the Soil, and was the editor of Organic Farmer: The Digest of Sustainable Agriculture for its four year existence. Grace has been involved with organic certification for many years, including five years on the staff of USDA’s National Organic Program. She has taught at the ISE since 1986, and grows her own vegetables and chickens in Barnet, VT.
Chaia Heller has taught social ecology and feminist theory at the Institute for Social Ecology for close to thirty years. Heller recently published, Food, Farms, and Solidarity: French Farmers Challenge Industrial Agriculture and Genetically Modified Crops with Duke University Press. 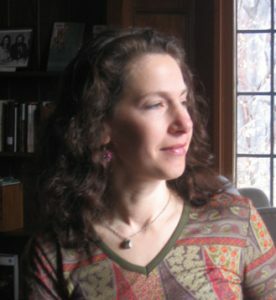 Her first book, Ecology of Everyday Life: Rethinking the Desire for Nature, was published by Black Rose Books. 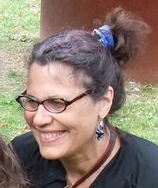 In addition to being a writer, activist, and artist, Heller has a PhD in anthropology from the University of Massachusetts and taught food politics and gender studies at Mount Holyoke College for nearly a decade. Blair Taylor has been involved with the Institute for Social Ecology since 2000, where he currently serves as program director. 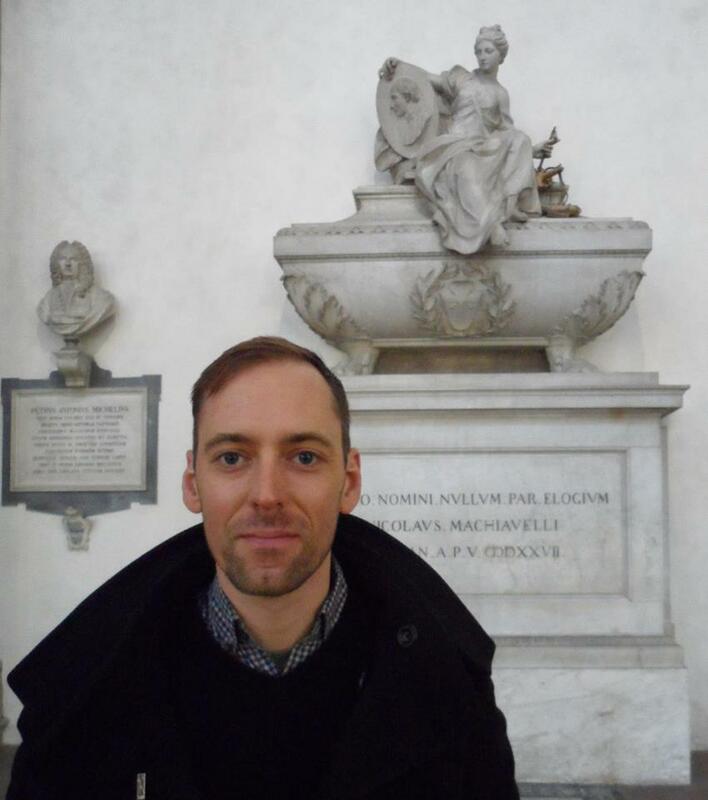 He completed his PhD in politics at the New School for Social Research in 2017; his research focuses on the intersection of social movements, political theory, and contemporary capitalism. He co-edited the Murray Bookchin anthology The Next Revolution: Popular Assemblies and the Promise of Direct Democracy (Verso 2015). 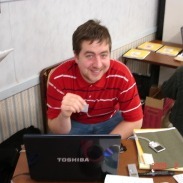 He lives in the Seattle area and is active in a variety of political, educational, and publishing projects. 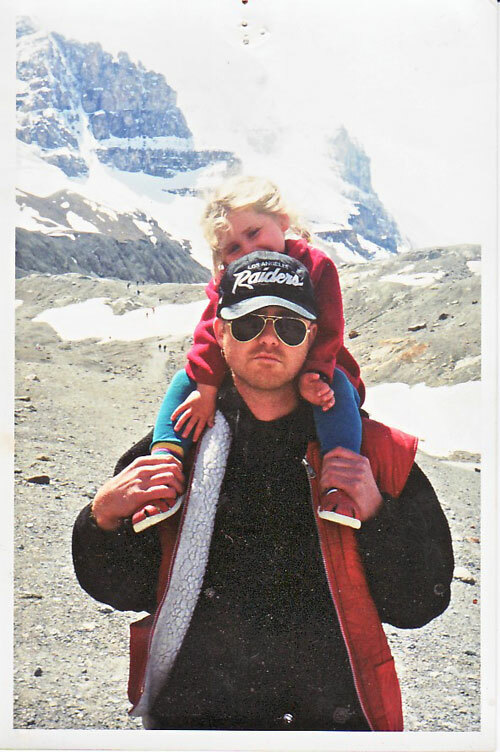 Brian Tokar is an activist, author, and a lecturer in Environmental Studies at the University of Vermont. He is the author of The Green Alternative, Earth for Sale, and Toward Climate Justice, now in its second edition. Brian edited two books on the politics of biotechnology, Redesigning Life? and Gene Traders, and co-edited the recent collection, Agriculture and Food in Crisis: Conflict, Resistance and Renewal. 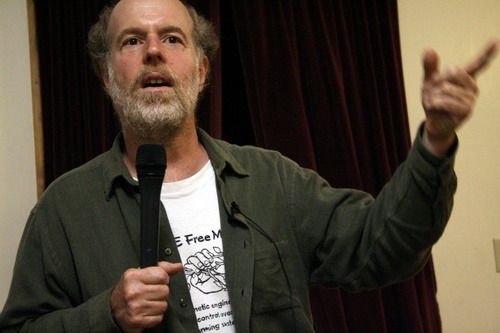 He founded the Institute’s Biotechnology and Climate Justice projects, initiated public events in response to the biotechnology industry’s annual conventions from 2000-2007 (see the biodev.org archive), and has contributed to several recent collections, including the Routledge Handbook of the Climate Change Movement, A Line in the Tar Sands, and Social Ecology and Social Change. For more complete information, please click here. 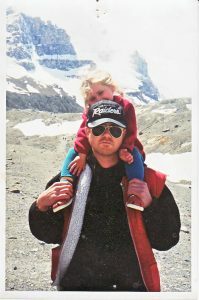 Peter Staudenmaier is a professor of modern Germany history at Marquette University in Milwaukee, WI, and a social ecologist who has been with the ISE since 1989. 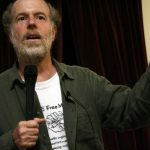 He has been an active participant in the anarchist movement, the green movement, and the cooperative movement in the United States and Germany for two decades. His research focuses on alternative cultural and political movements, the fascist era, and the history of racial thought. Peter is now a professor of modern German history at Marquette University in Milwaukee, Wisconsin, and co-wrote the book Ecofascism: Lessons from the German Experience with Janet Biehl. 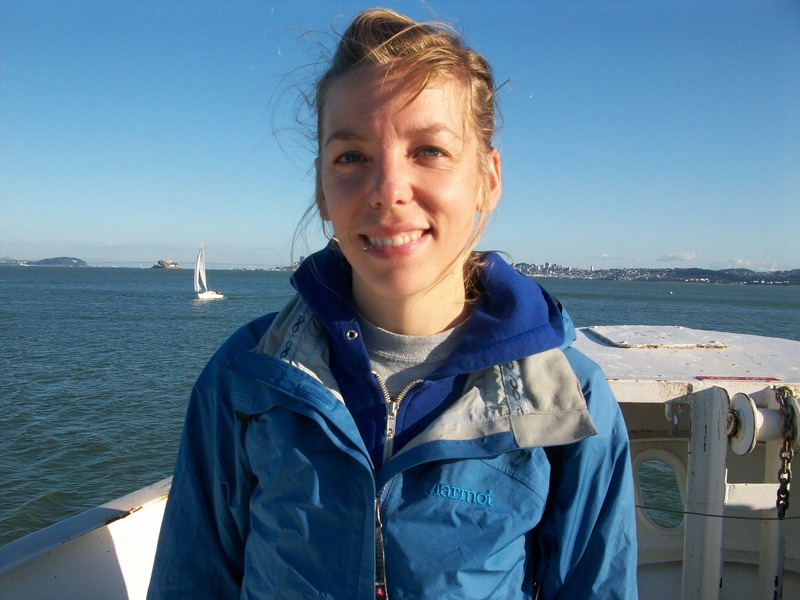 Hilary Moore grew up working poor in the Sierra Nevada foothills and Sacramento Valley. She co-founded the San Francisco Bay Area chapter of Rising Tide, along with the Mobilization for Climate Justice West, an alliance of organizations that prioritized the leadership of community-based campaigns at the frontline of challenging corporate power and working for resilience and self-determination. Hilary co-authored Organizing Cools the Planet: Tools and Reflections to Navigate the Climate Crisis, a booklet that offers strategies for long-term, directly democratic movement- and leadership-building. She finished a graduate degree in Social Ecology through Prescott College and currently teaches in the ISE’s annual intensives. Hilary facilitates anti-racist popular education with the Catalyst Project, and serves as co-coordinator. She spends her time studying somatics, running long distances, writing about big things, and swooning over every dog she meets. Ashanti Alston, the Northeast regional coordinator for Critical Resistance, is a former member of both the Black Panther Party and Black Liberation Army, and was a political prisoner for over 12 years. He has been a member of Estacion Libre, a people of color Zapatista support group, as well as a board member for the Institute for Anarchist Studies. Ashanti also authors the zine Anarchist Panther. 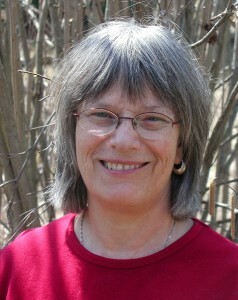 Claudia Bagiackas, M.A., social ecology, served as the director of the ISE until 2005. Involved in progressive education for 30 years, she is a founding board member of Center School Montessori, and has also participated in the Ladakh Project in northern India. 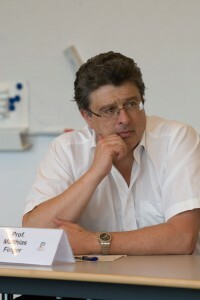 Matthias Finger, Ph.D., political science and education, University of Geneva, studies globalization and the emerging new global actors, such as transnational corporations. A professor at the Swiss Federal Institute of Technology, he was previously at Teachers College of Columbia University. He has co-authored with Pratap Chatterjee The Earth Brokers: Power, Politics and World Development (Routledge, 1994) and with José Asún Learning Our Way Out: Adult Education at a Crossroads (Zed, 2000). He is currently a professor of public management at the Swiss Graduate School of Public Administration. Lorita Adkins, director of finances at the ISE from 2002-2011, is currently the Director of the Maplehill School in Plainfield, VT, which she has been involved with for the last 30 years. Lorita works with Maplehill students on conflict resolution skills, culinary arts, and Aikido. Carmelo Ruiz-Marrero is an author, journalist and environmental educator based in Puerto Rico. His articles have been published by, among others, Corporate Watch, Grist, Counterpunch, Alternet, Earth Island Journal, CIP Americas Policy Program, and the Organic Consumers Association. He directs the Puerto Rico Project on Biosafety and runs a bilingual blog devoted to global environment and development issues. Carmelo writes and lectures on the social and environmental impacts of genetic engineering and industrial agriculture and strategies for social justice and environmental sustainability. Ben Grosscup is an alumnus of the Institute for Social Ecology where he studied from 2001-2003. During that time, he also interned as a community organizer with the ISE Biotechnology Project. 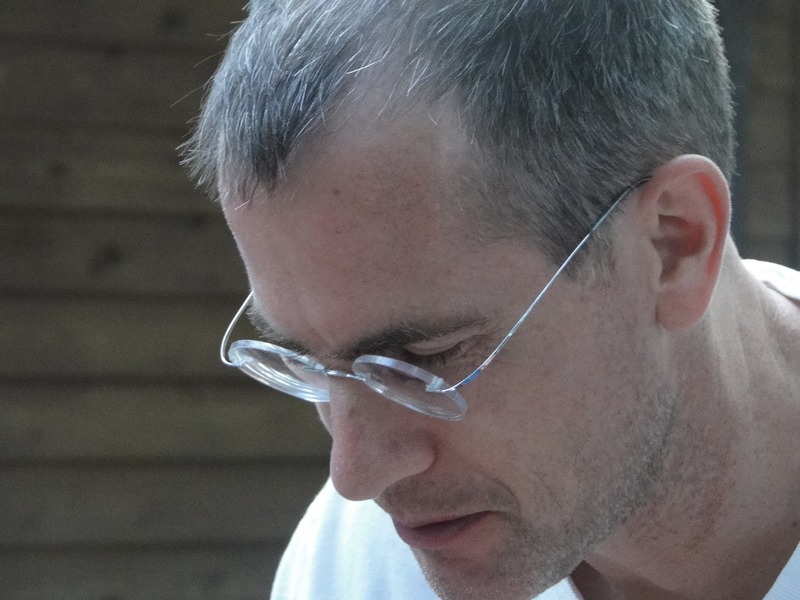 In December 2005, he finished his BA in anthropology of science and technology at Hampshire College, focusing on questions of democracy and technology. He currently works as a community organizer with the Northeast Organic Farming Association Massachusetts Chapter and serves as the director of the People’s Music Network. Matt lives and works in East Vancouver with his partner and daughters where he directs the Purple Thistle Centre and Car-Free Vancouver Day. His writing has been published on all six continents, translated into nine languages and he continues to lecture widely. He holds a PhD in Urban Studies and teaches at SFU and UBC.